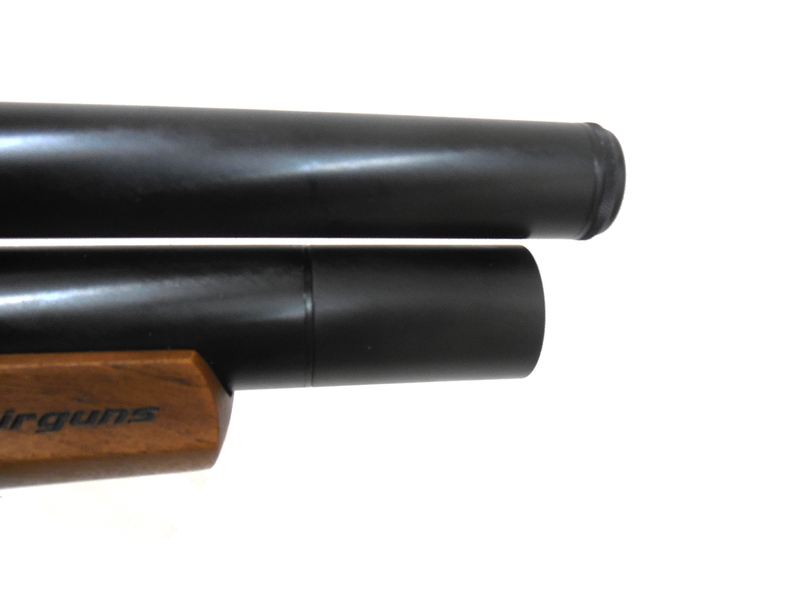 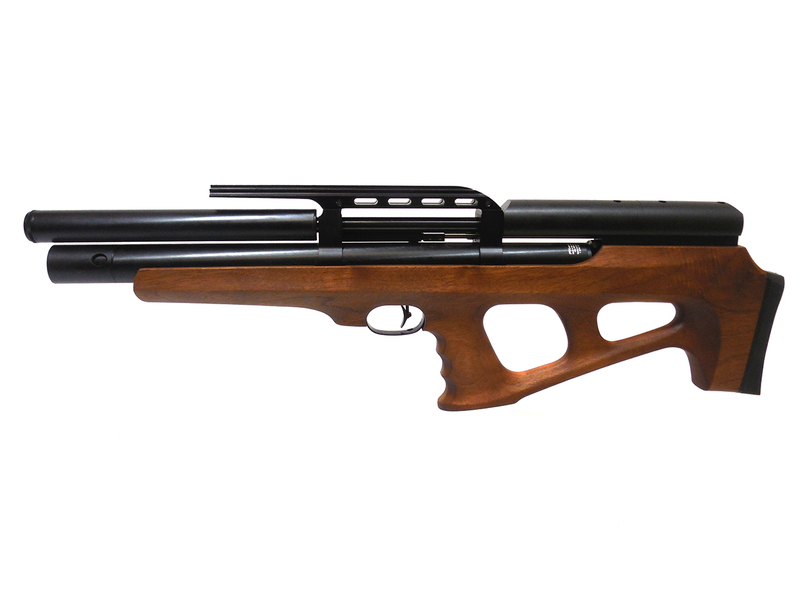 Walnutstock available in .22 caliber. 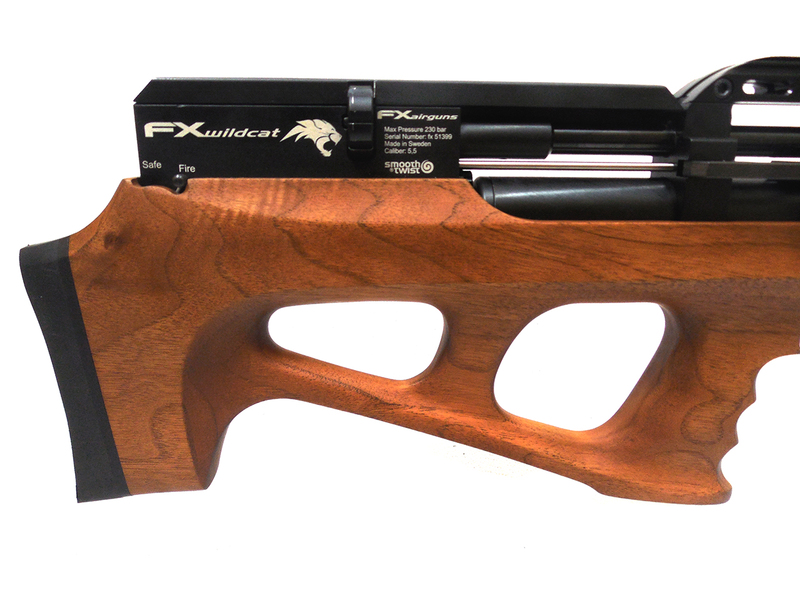 This is the first brand new airgun by FX to be manufactured in Mariastad Sweden’s cutting edge facility. 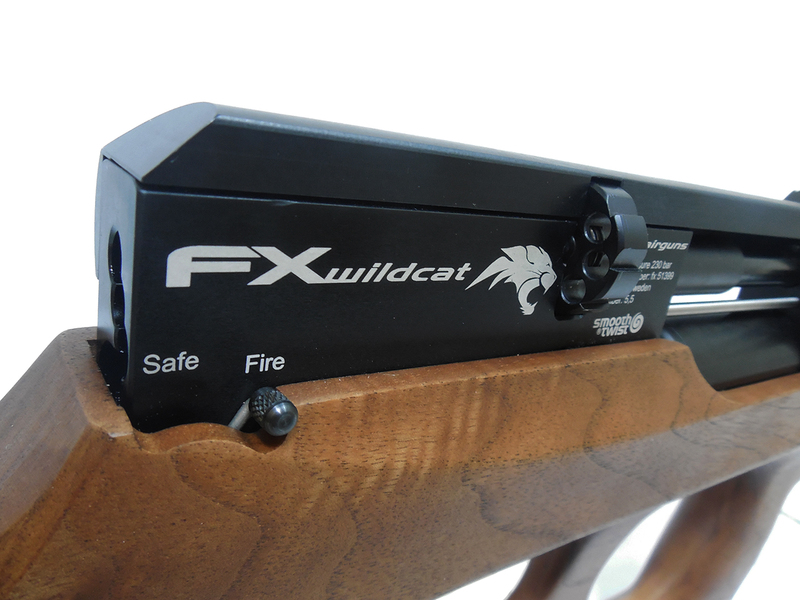 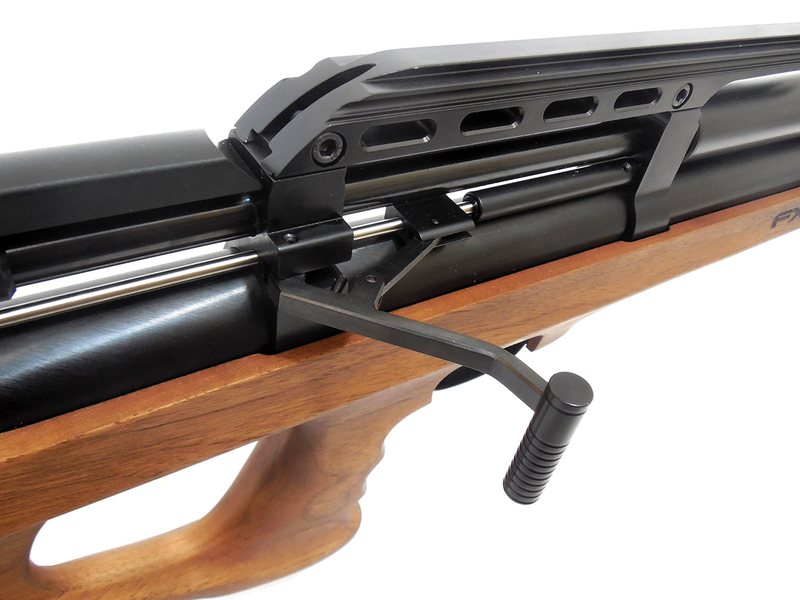 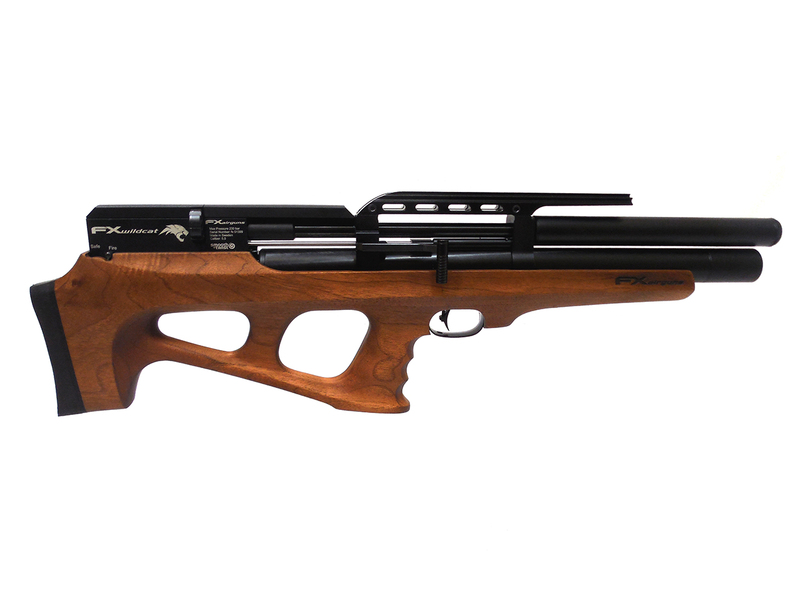 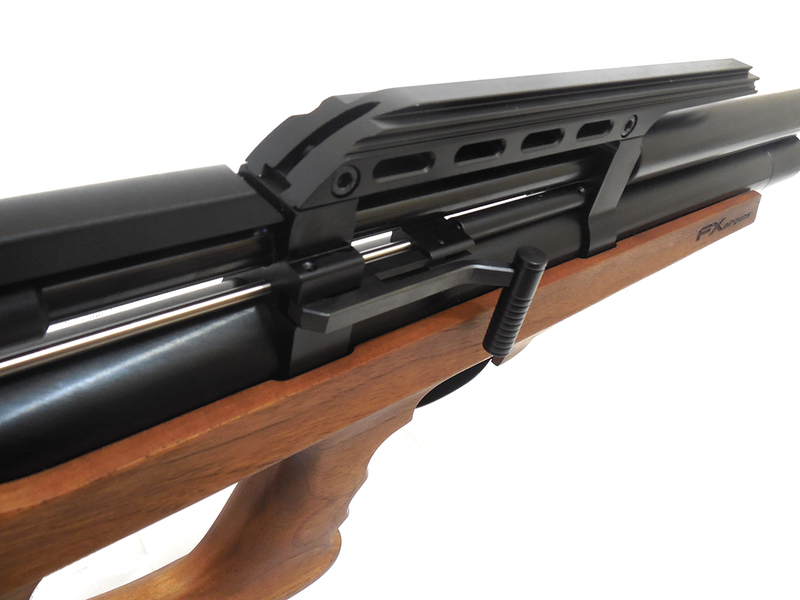 In short, the FX Wildcat is a compact high pressure air rifle in a bullpup design for long rifle accuracy. 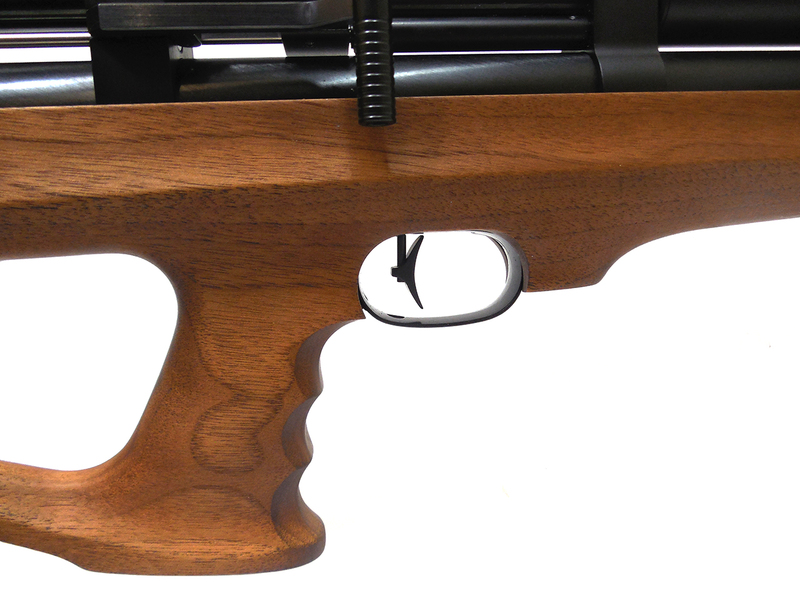 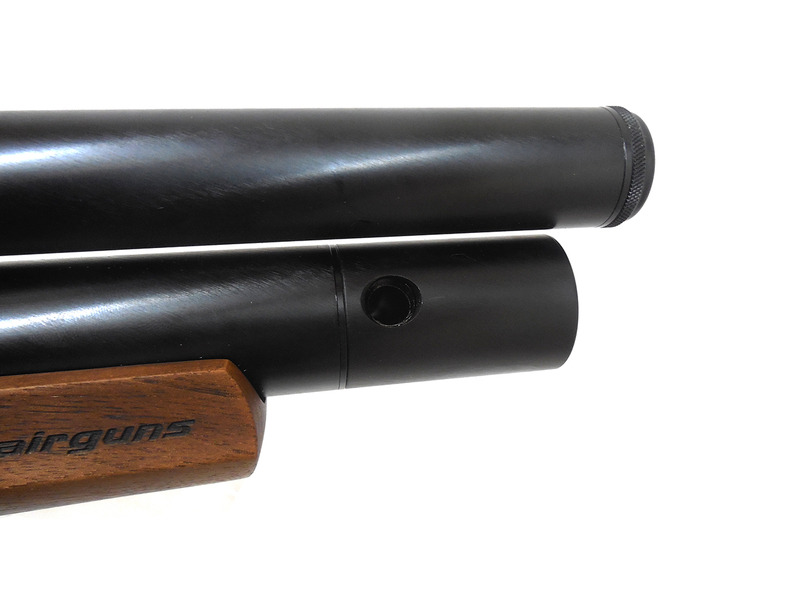 The action is nestled into a beautiful premium walnut stock. 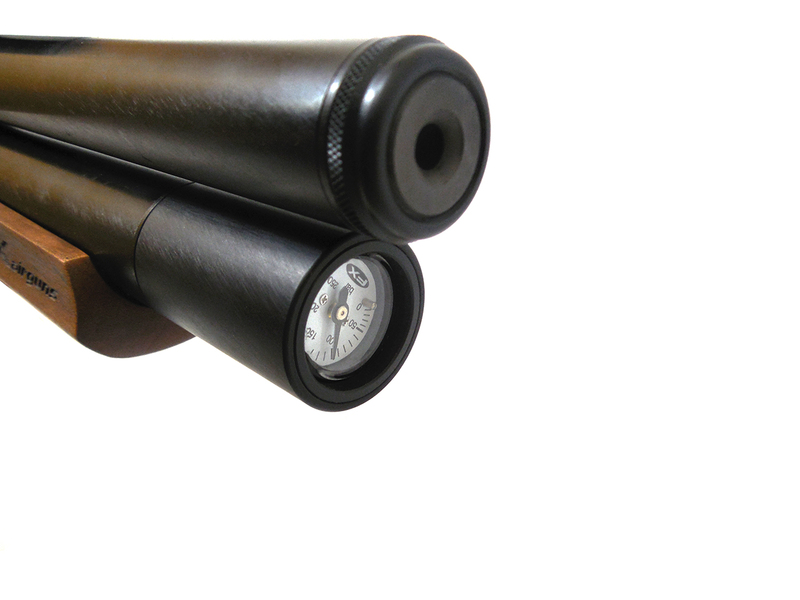 This new stock comes to point quickly and with the new scope rail design places the shooters eye in a comfortable and proper position to eliminate parallax error.